LOVE IS GOOD, MOSTLY IF FOUNDED ON GOD ALMIGHTY. 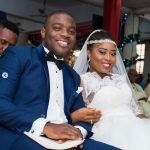 SENSATIONAL NIGERIA’S GOSPEL MUSICIAN, BENITA OKOJIE has openly expressed her love and affection to her husband, OLAWALE ADEYINKA as the duo celebrate their 2nd year wedding anniversary. So elated, Benita takes to Instagram to profess her undying love for her husband. She has showered unlimited praise on this unique man God has blessed her with. 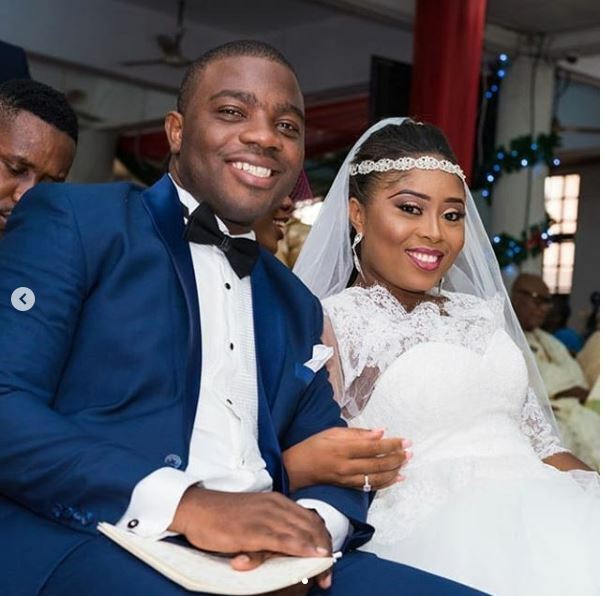 Okojie, has celebrated her husband as they mark their second wedding anniversary. Benita Okojie-Adeyina, a Nigerian gospel artiste celebrated her second wedding anniversary few days ago with sweet words of appreciation for her husband, Olawale.